There is a worldwide water crisis. Nearly 1 Billion people do not have access to this basic human need. We are working towards making sure that every person has access to clean and safe water. We've changed the lives of more than 8,800 people. Did you know that just $25 can provide one person with clean, safe water for life? We have impacted the lives of over 8,800 people in East Africa, and we're just getting started! Women and girls are regularly required to walk 6KM to the nearest water source. This journey is often taken alone, placing them at risk of injury, animals and violence. Our founding partners and committee members have seen the funds raised at work in Ethiopia, Kenya and Madagascar. Read about their personal experiences to learn more about how H2OCanada makes a difference. H2OCanada invites you to be part of ending the world water crisis. Join us in Toronto & Vancouver for one night of giving. Come eat, drink, dance and bid with us! On May 26 & June 7, 2019 we aim to change the lives of 2,200 people forever. There are many ways that you can partner with H2OCanada and contribute to making clean water a human right. Without access to water, lives are halted in order to seek the basic necessities to survive. 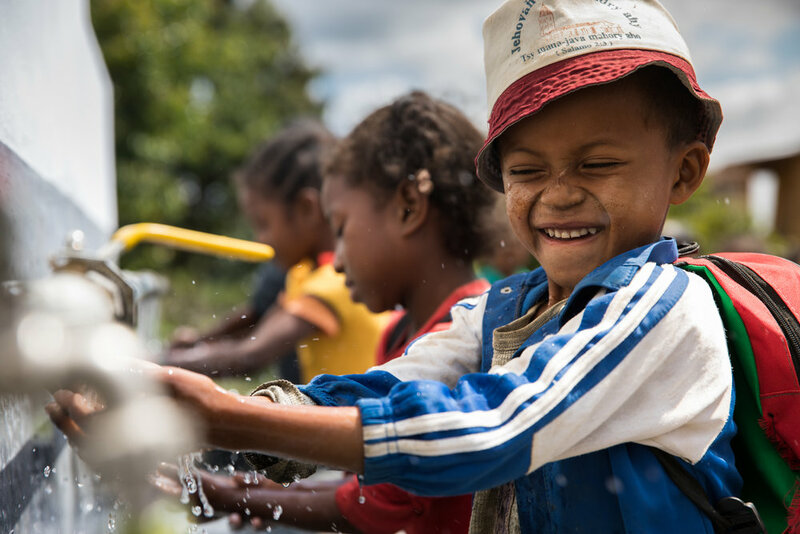 By providing access to safe clean water, along with sanitation and hygiene education, communities are giving the opportunity to grow and thrive.